August | 2017 | Shape Corp. The latest edition of Shape on the Roll has been released. 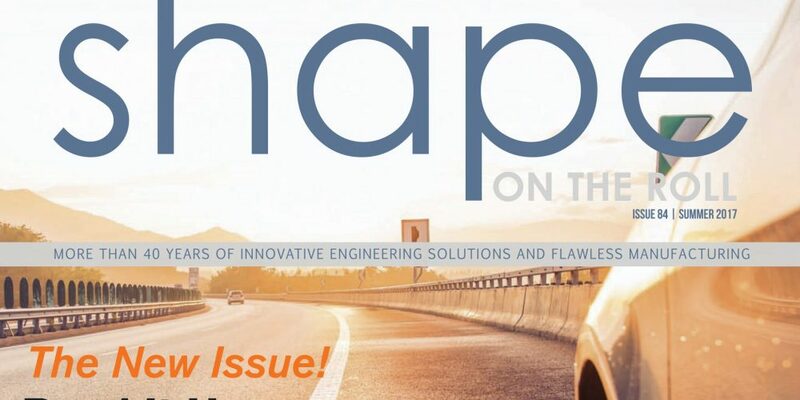 The Summer 2017 edition includes a message from president, Mark White, information on Shape’s new business pursuits, veteran’s programs, and the future of Shape. You can view an online version of Shape on the Roll here. 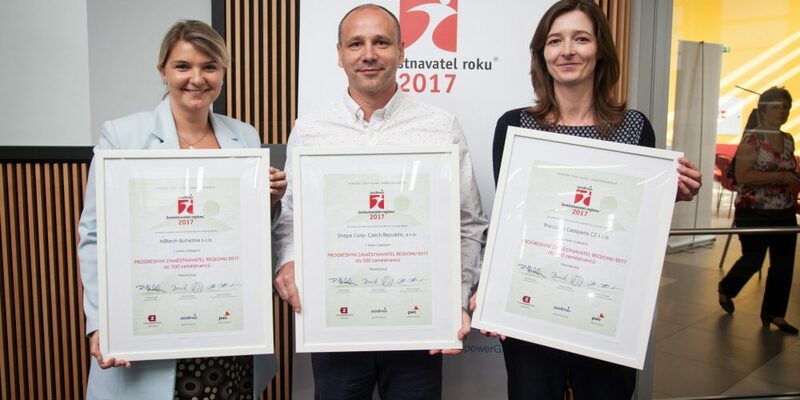 On Tuesday May 23, Shape Czech was recognized for the third consecutive year in the Sodexo Employer Awards. In 2015, Shape Czech was named first in the region and fifth in the state at the Sodexo awards. The following year, Shape Czech was named the 2016 Employer of the Year for the Pilsen region. The State round for the 2017 awards will take place in June, and Shape Czech is hoping to take home the gold. Congratulations to the Shape Czech team. © 2019 All Rights Reserved, Shape Corp.